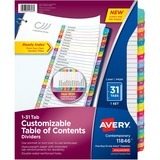 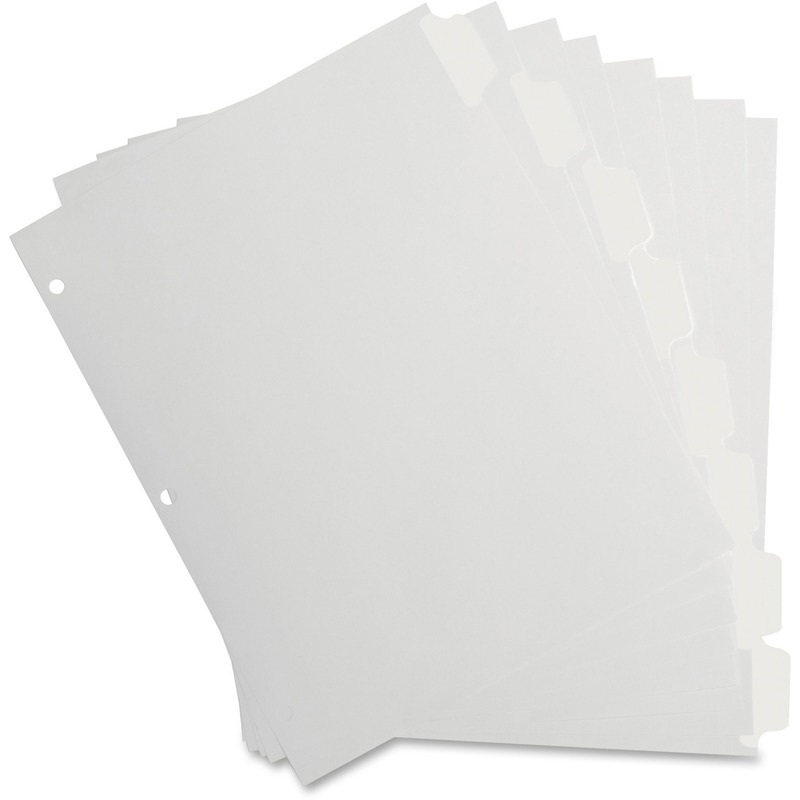 Write on, erase and reuse these 1-1/4" laminated tab indexes. 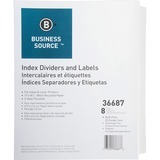 The Mylar matte finish lets you write a title on the 1/5-cut tabs and erase it so you can reuse these indexes again and again. 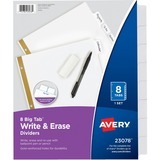 Use a pen or pencil to write on the tabs. 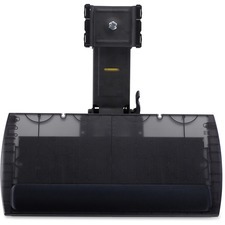 100 lb. 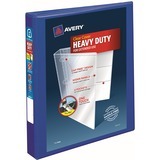 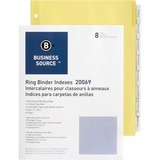 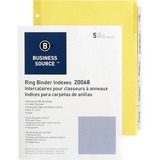 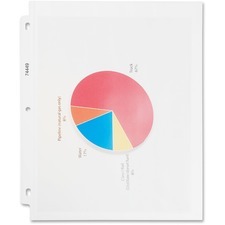 basis weight sheets are three-hole punched with 9/32" holes and have a reinforced at binding edge. 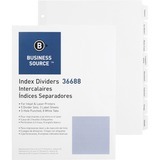 Dividers are made of 80 lb. 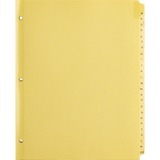 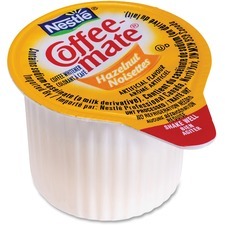 stock and with a high percentage of recycled material.